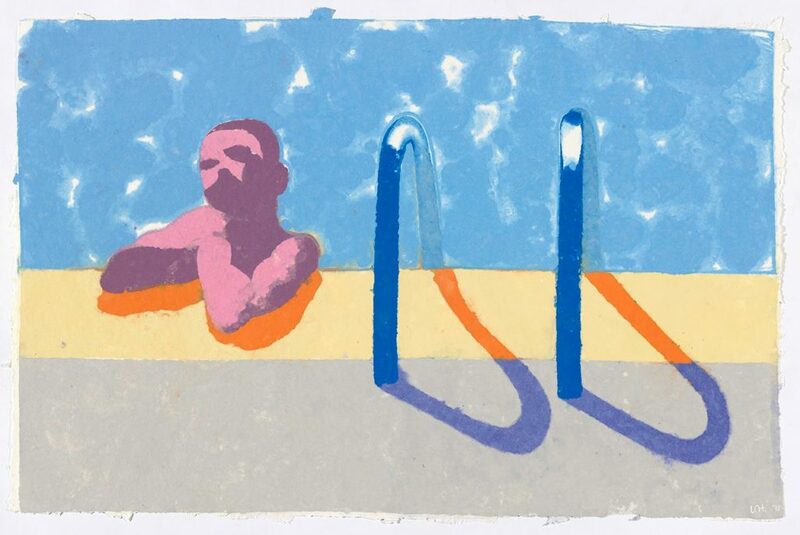 Cool off amongst ‘David Hockney: Prints’ with colourful print people, food and live entertainment. Curator Jane Kinsman will introduce the exhibition and then you can explore printmaking more with Megalo Print Studio staff or in conversation led by Alison Alder and staff from the ANU School of Art and Design Print Workshop. Wear your loudest prints, enjoy a summer punch on arrival and live entertainment from Venus Mantrap and Nick Delatovic. Try your hand at printmaking the next day in a ‘From Plate to Press to Paper’ workshop at Megalo Print Studio and Gallery — this is a separate ticketed event — and come along to our FREE ticketed screening of ‘A Bigger Splash’.